BRC Emails sent out on these three. 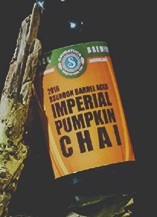 Some of you may be familiar with one of our past seasonal releases – Pumpkin Chai. While we loved this beer, we decided it was time to kick it up a few notches. 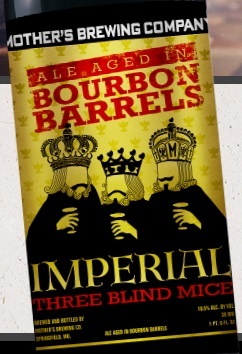 We increased the ABV to 9.5% and then aged this delicious concoction in Bourbon Barrels for 8 months. The sweet, strong bourbon flavors are prominent in this beer. 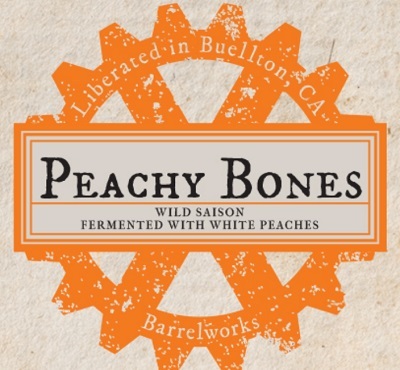 The delicate body of this lighter beer is more susceptible to the bourbon flavors and aromas. But don’t worry, we didn’t lose the pumpkin or chai tea flavors here. You will still be hit with strong chai tea up front, followed by a smooth pumpkin finish. Harnessing the artistry of distilleries from Colorado to Kentucky, we impart the unique character of American bourbon whiskey into our imperial brown ale. The not insubstantial alcohol kick or ITBM is mellowed by the subtly sweet, woody, and spicy barrel quality.